Leadership is not learnt, it?s an inborn trait. Good leaders are passionate about the good and welfare of their people. Rt. Hon. Goodluck Nanah Opiah is an icon of good leadership and a blessing to his people. 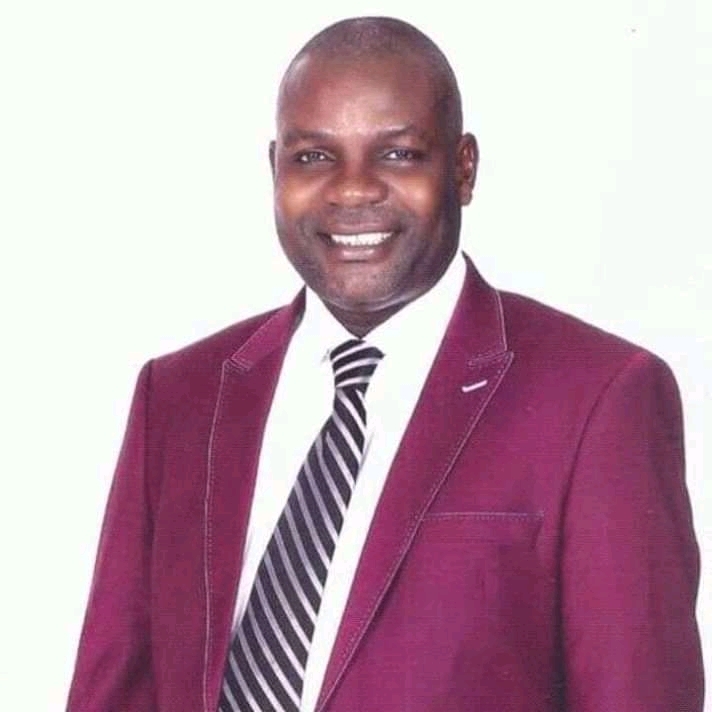 His first term at the House of Representatives is a great testimony of a man who through effective representation, in keeping faith with his campaign promises has bettered the lots of his people given the numerous employment opportunities, projects, and human empowerment programmes facilitated by him including Bills and Motions he sponsored. No doubt, by the choice of Rt. Hon. Goodluck Nanah Opiah Ohaji/Egbema/Oguta/Oru West Federal Constituency has taken a major step forward. 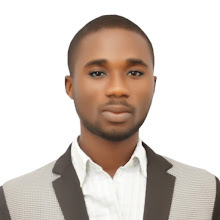 i. Out-Obi Abacheke (Egbema) Farmers Multi-Purpose Cooperative Society Ltd.
ii. Nzubechukwu (Ohaji) Farmers? Cooperative Society Ltd.
iii. Eberechi (Owerri) Farmers Multi-Purpose Cooperative Society Ltd.
17. Facilitated the enrolment of Thirty (30) candidates in the Federal Government N-Power Scheme through House Committee on Poverty Alleviation. It is imperative to say that our Federal constituency deserves nothing less than good representation to sustain this giant stride and consolidate on the unprecedented feat. We therefore call on the good people of Ohaji/Egbema/Oguta/Oru West Federal Constituency to throw their weight behind the second term bid of this illustrious son as the reward for good service is more job.